Have fun this Easter with this delicious recipe collection. These easy Easter treats will impress guests and will be loved by all. Why not try an irresistable chocolate Easter mudcake or cute chocolate crackle Easter bunnies. Cool down this summer with a deliciously fruity ice pop. 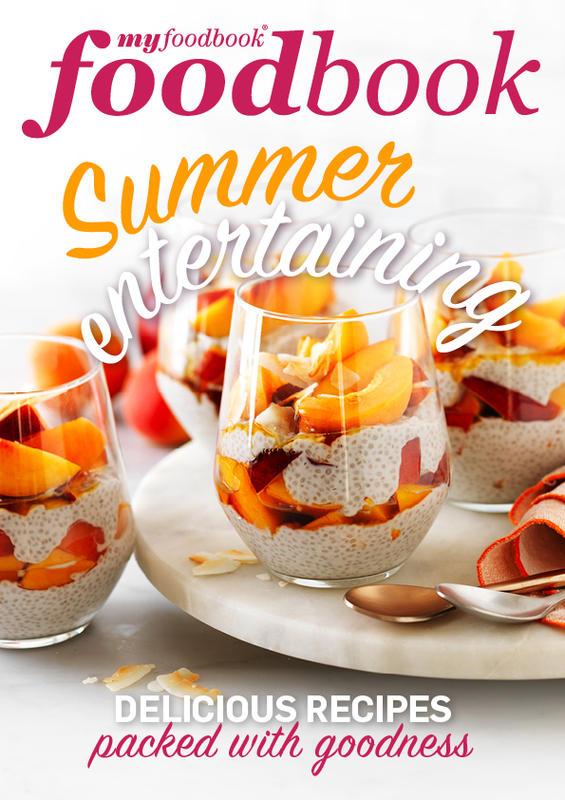 Made with peaches and passionfruit, these cool little treats can be whipped up in no time! The Breville Boss to Go utilises Breville's Kinetix Blending action to blend your smoothies up to 42% finer, pulverising whole fruits and vegetables, nuts and leafy greens. So it makes boosting your nutrition even more enjoyable! The unique Smooth Edge Tumblers have no sharp external threads or notches around the tumbler rim so you benefit from a better drinking experience. Learn more about the Boss To Go here.